Daisy and I are trying to make more time for reading books so I’ve started a list and thought I’d share a few with you! 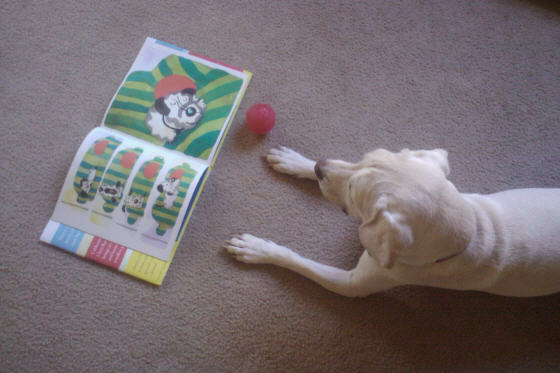 It will be time to start holiday shopping before you know it so be sure to keep these great books in mind for the dog lovers in your life, or treat yourself! This book was a gift from Daisy’s grandma, who is also a BIG book fan (and a Daisy fan, obviously). 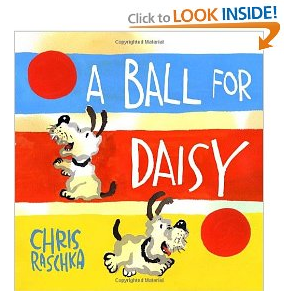 It’s an adorable children’s book that won New York Times Best Illustrated Book and is illustrated by Caldecott Medalist Chris Raschka. Perfect for kids, grownups, and everyone in between. 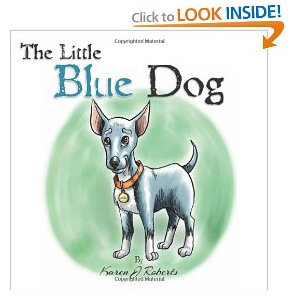 The Little Blue Dog is a children’s book inspired by the real life story of a small Chihuahua named Louie who ends up in a shelter in California. Not only is it a great story of survival, hope and second chances, but it also gives back by pledging 100% of profits from the book sales go to support animal rescue organizations! The book has also been recommended by actress and animal activist Katherine Heigl, Co-founder, Jason Debus Heigl Foundation. 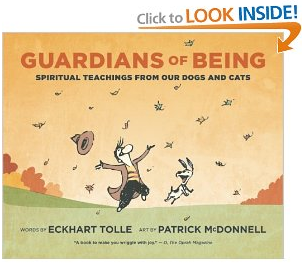 This book is on our list because we just love Echart Tolle and can’t wait to add this one to our collection! Enough said.